Relax in the serene setting of Springbrook without sacrificing convenience thanks to an ideal location near major highways, delicious dining options and outdoor experiences. 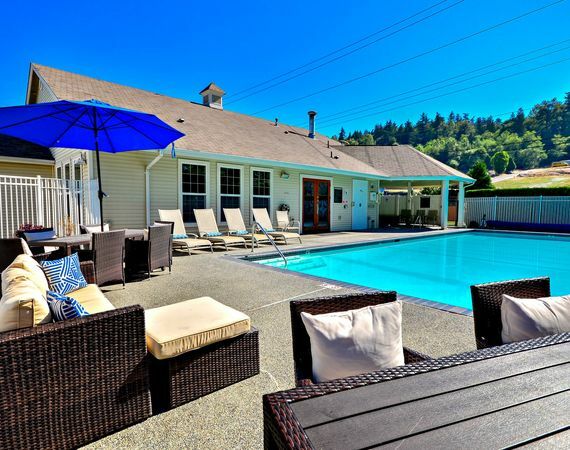 Springbrook offers quick access to Highway 167, Interstate 405 and Interstate 5. The location allows you to experience the shops at The Landing or to try a meal at Sushi Today, Aloha Grill or M Bakery and Deli. Explore the outdoors at Cougar Mountain Regional Wildland Park. The proximity to Seattle makes it easy to enjoy the big city or catch a flight out of Sea-Tac. Discover the best of Renton and nearby Tukwila, WA when you tour your next apartment at Springbrook today.